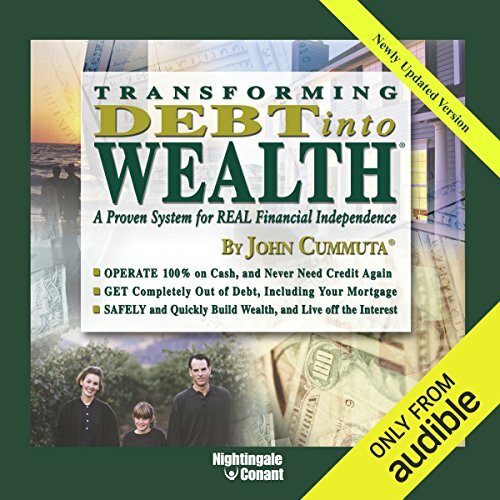 Showing results by author "John Cummuta"
Even if your credit cards are maxed out and you have a huge mortgage to pay off, you can still get rid of all your debt in about five to seven years - and begin rapid wealth-building - without sacrificing the things that matter most to you! This is as close to a financial chain reaction as you'll ever find. You'll be amazed how quickly your debts melt away, and how rapidly your net worth climbs! In this program, you'll learn how to prioritize and pay off every penny of your debt in the shortest possible time. Great book. Excellent, actionable advice! The number one reason most new businesses fail is that their owner or owners did not have enough business knowledge. An established and highly successful entrepreneur himself, John cuts through the motivational pep talks and teaches you proven business-building methods that have been used by the most successful entrepreneurs of all time. He provides you with specific steps you must take to build a profitable business that lasts. FICO credit score - that's a hot topic these days. But what is the FICO credit score and how do you find out about your own credit rating? Where can you go to obtain your credit report, and will the information delivered be accurate? How can you be sure that your credit rating is a fair representation of your credit history? And if any of the information contained in your credit report is inaccurate, what can you do to make sure it gets corrected? Most importantly, what can you do to improve it? 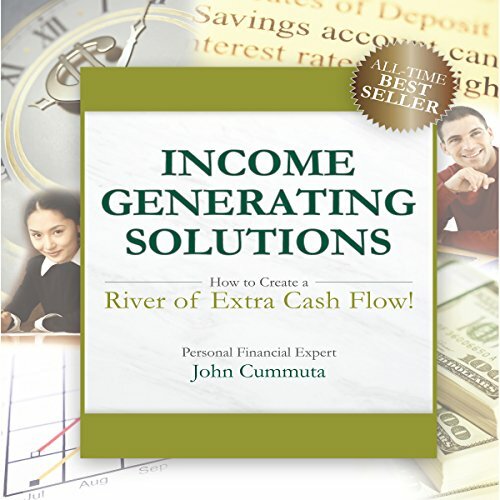 How to Create a River of Extra Cash Flow! John Cummuta examines four businesses that are reputable, realistic undertakings for the average person. Now, there are lots of ways to make money, but many of them can be unusual, require rare skills, or are - quite frankly - shady. Many of them are nothing more than "get rich quick" schemes. The four businesses that John teaches you about do not suffer from any of those handicaps. Does your financial situation look bleak? 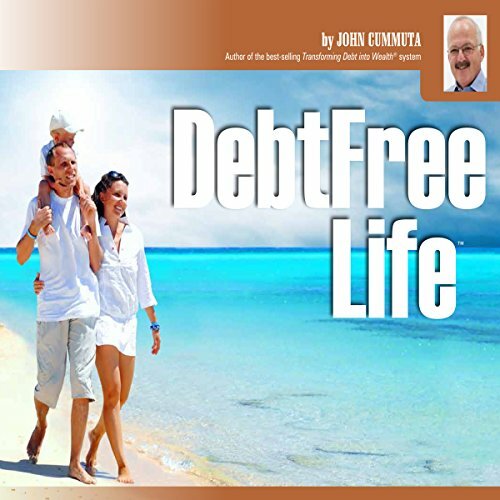 Are you looking for a way out of debt? If so, worry no more. 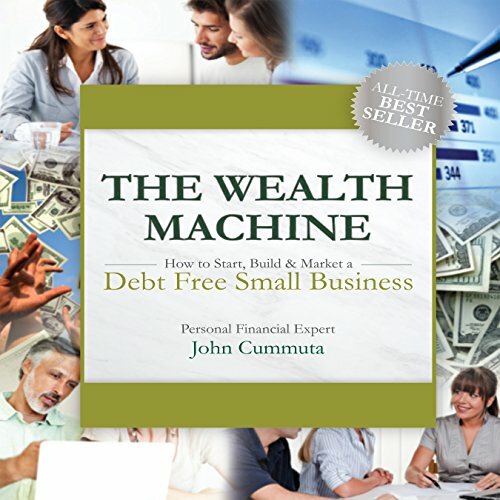 John Cummuta will help you devise a plan to become totally debt free. Free from steep credit card balances. Free from the monthly constraints of a mortgage. Free from any type of debt that is currently bogging you down. 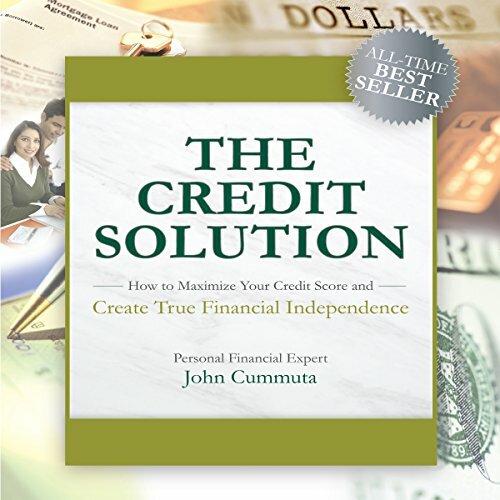 He will show you how a financial formula, which, if applied consistently to your personal situation, will help you to achieve a better financial resolution and achieve a date when you will be debt-free.